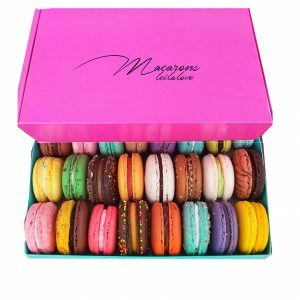 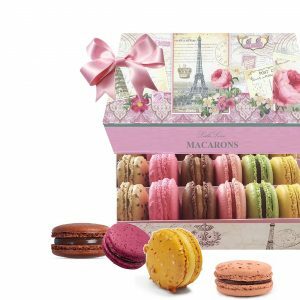 12 of the most popular Macaron cookie flavors selected by our Macaron lovers. 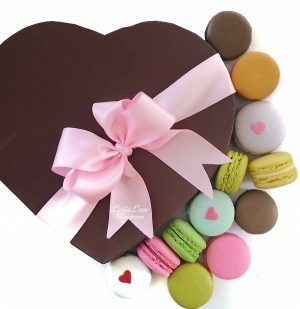 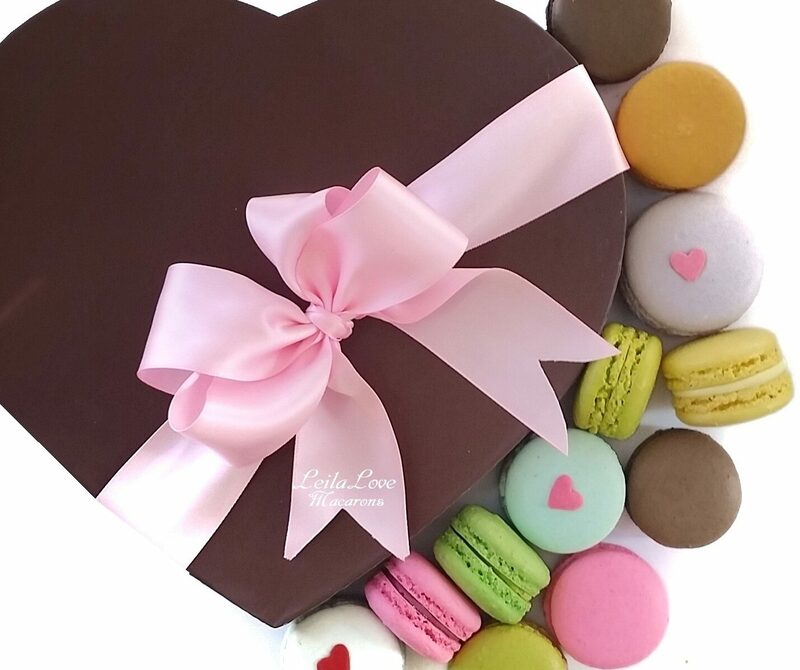 Wrapped in a beautiful heart gift box, it is certain to bring a smile to everyones faces. 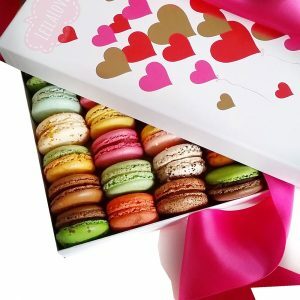 They will fall in LOVE with this box.